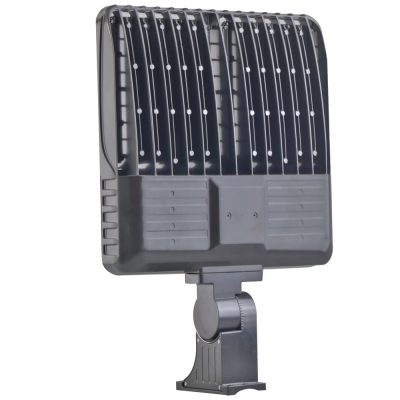 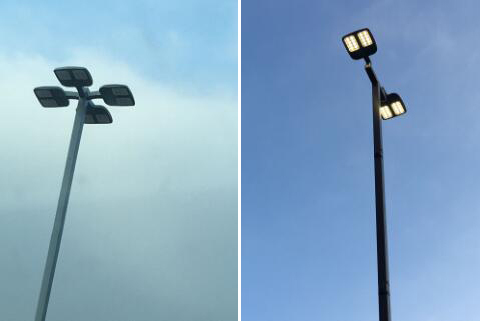 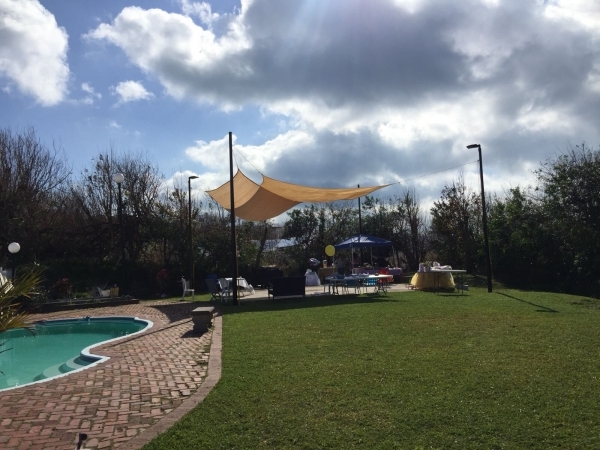 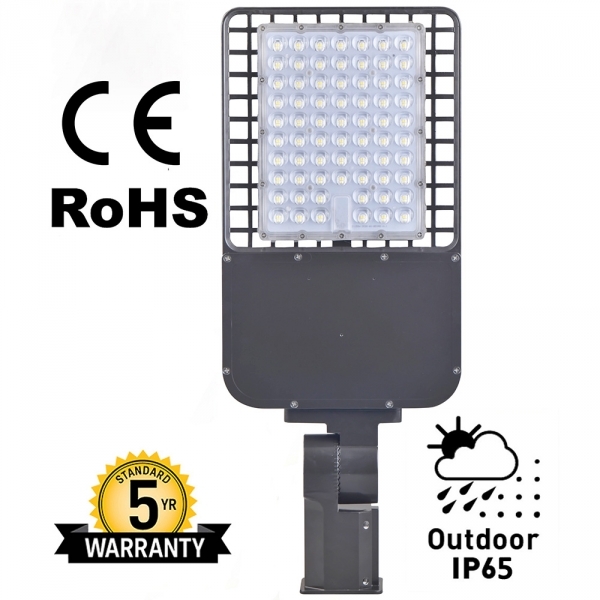 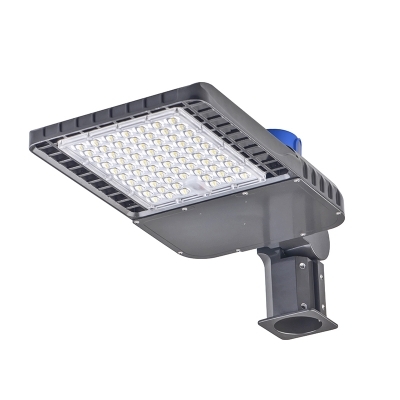 New slim version design,3 step dimming of 20% / 50% / 75% / 100% wireless remote control,100w,13000 lumens,replace up to 300w metal halide & high pressure sodium,perfect fixture for packing lot,roadways,car dealerships and parks. 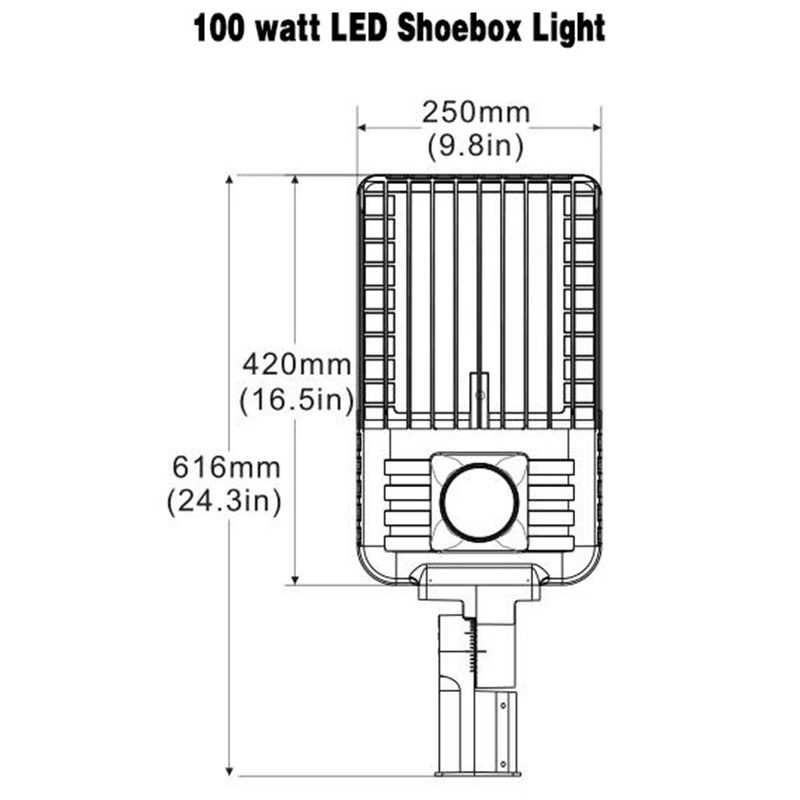 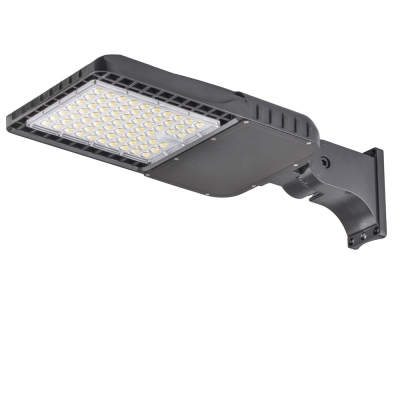 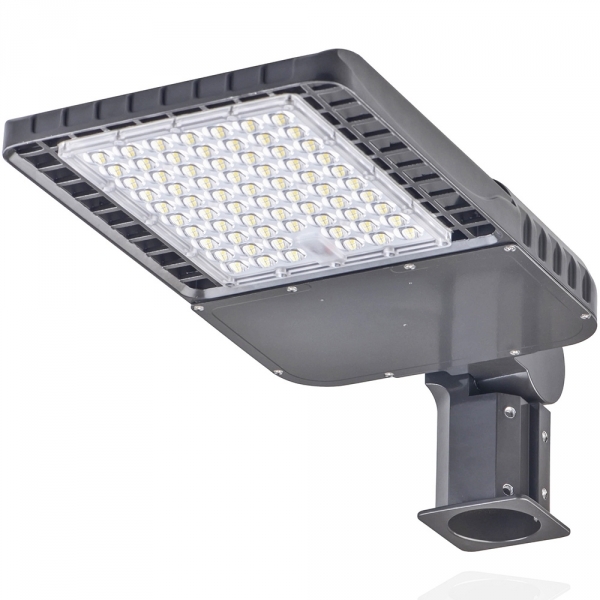 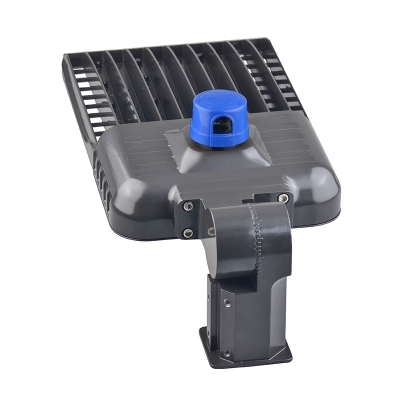 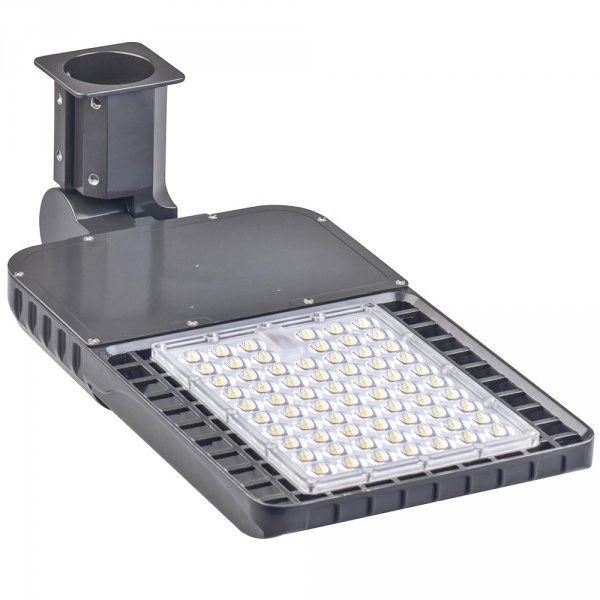 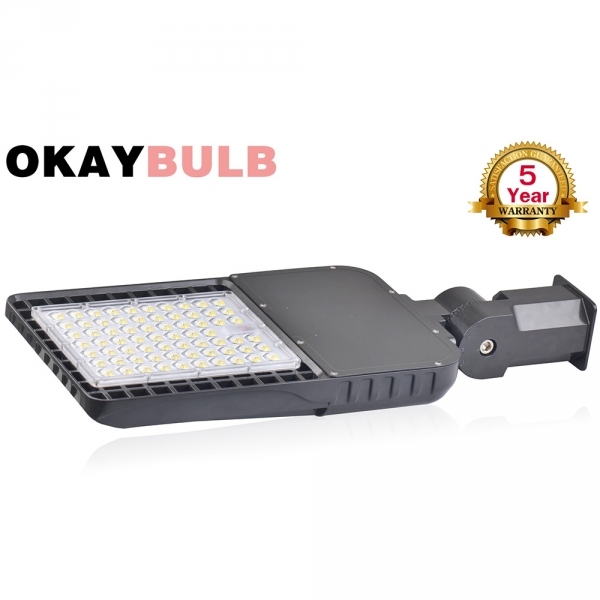 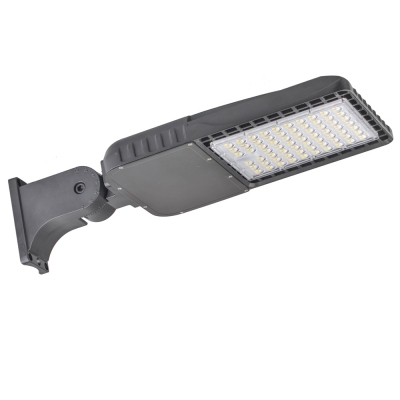 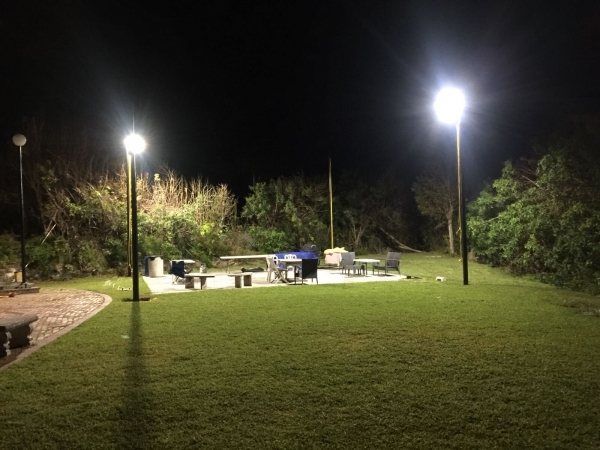 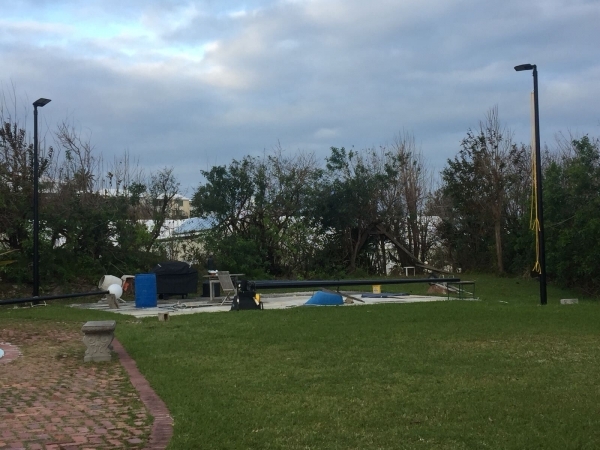 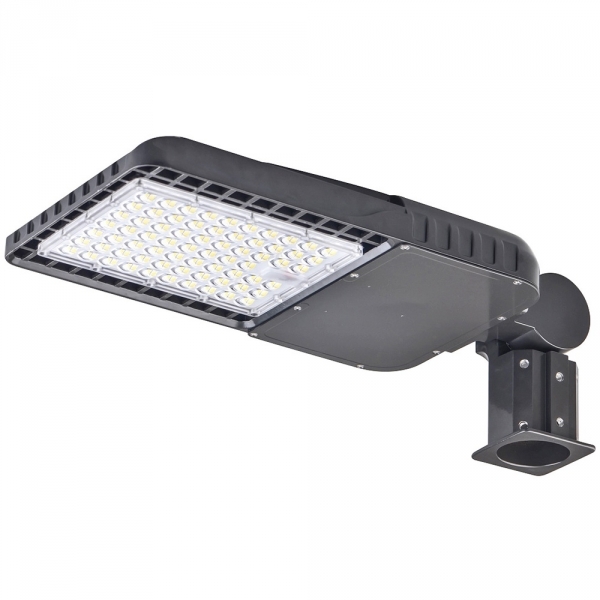 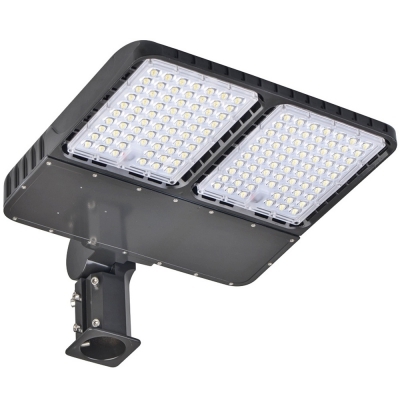 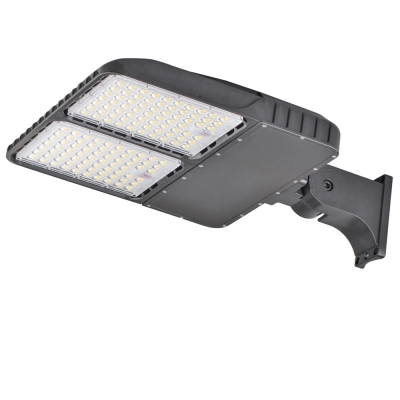 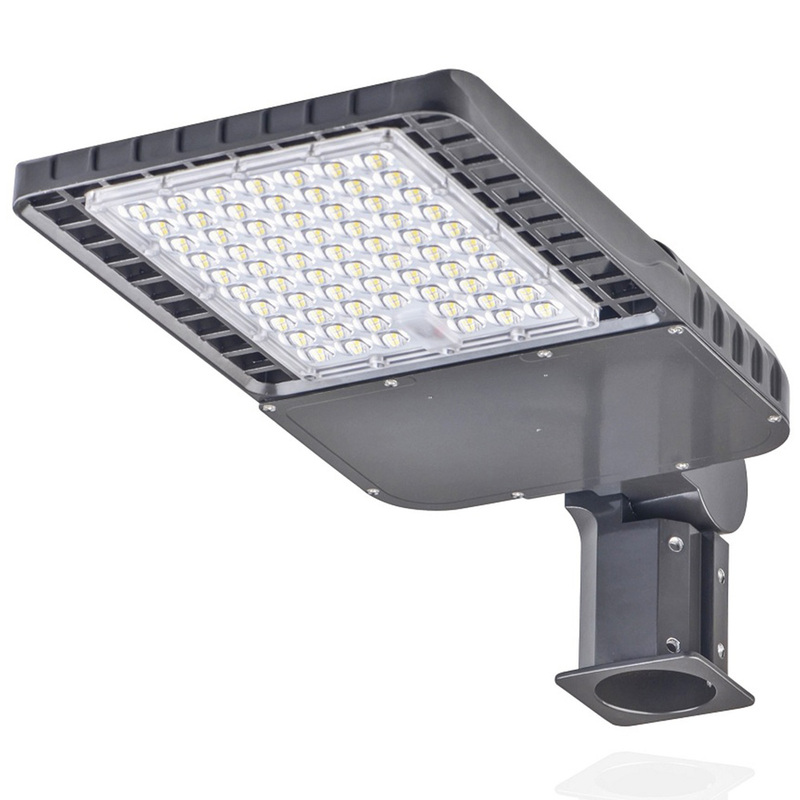 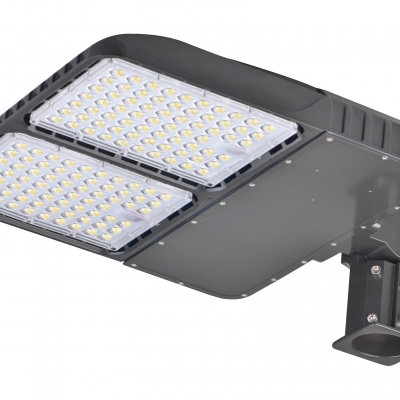 The 100 Watts LED Shoebox Area Light 13000LM is designed to replace 300W Metal Halide and High Pressure Sodium shoebox lights in parking lots and other public areas. China Manufacturer Supplier. 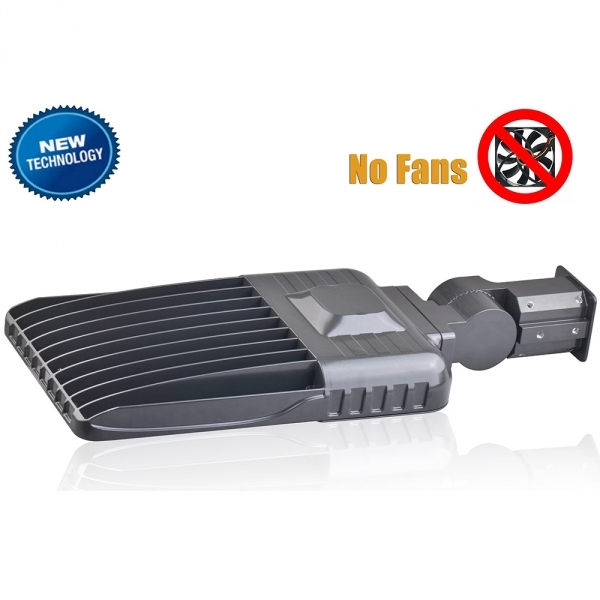 Driver Conventional power supply ,Time control power supply ,3 in 1 dimming power supply. 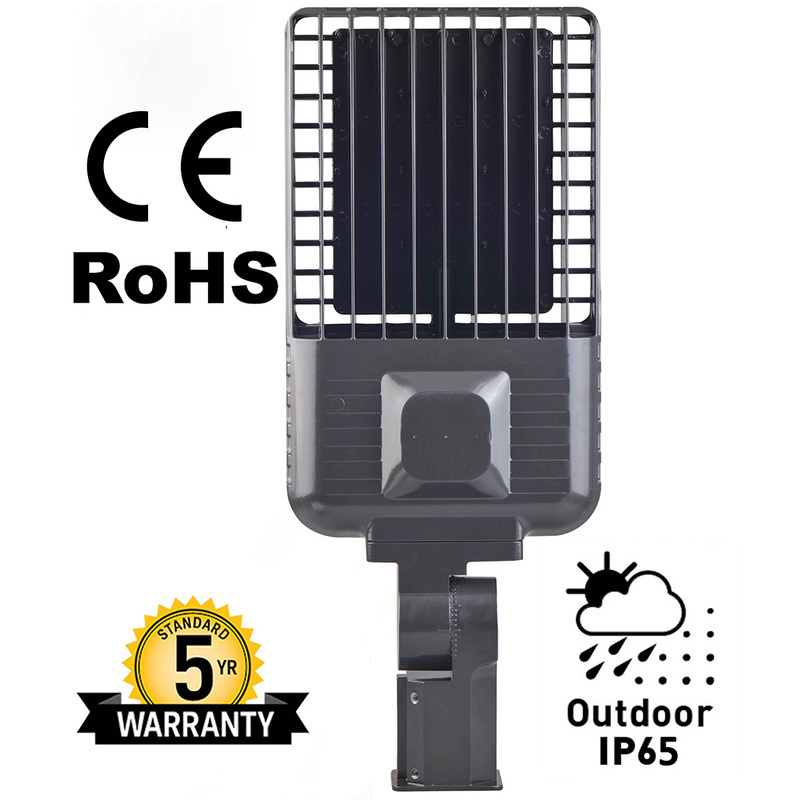 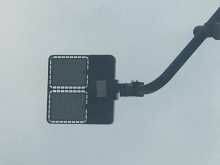 GPRS,3G/4G,Blue tooth,PLC and smart motion sensor.